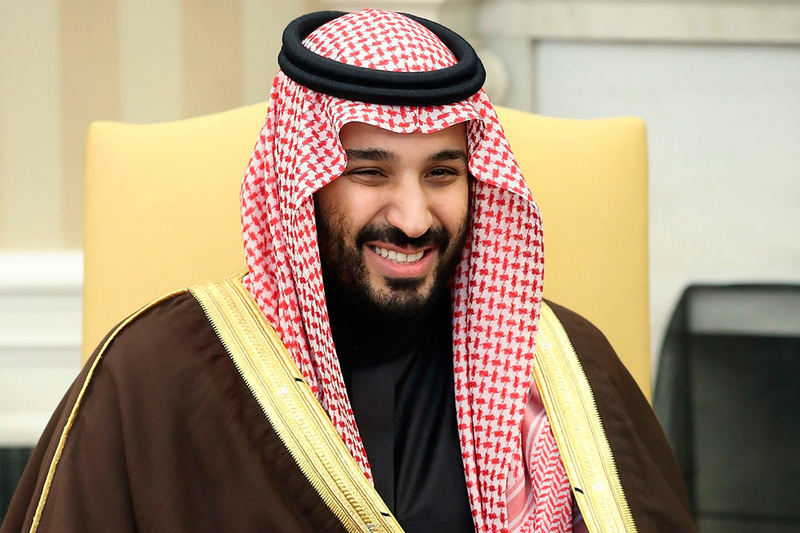 Last year was when Mohammed bin Salman (MBS) was appointed heir to the throne and Crown Prince by his father, King Salman. Since coming into power, the young leader has made some groundbreaking changes including a boost in the entertainment sector re-opening public cinemas, lifting the driving ban on women and allowing women to enter and watch sports events at stadiums. "In King Salman's time, women were able to vote for the first time and 20 women won in these elections. Women can now work in any sector. In business and commerce, as a lawyer, in the political field, and in all sectors. Women can carry out any jobs they want. What is left is that we support women for the future and I don't think there are obstacles we can't overcome," he said.